First time pricing your work? Truth to be told, it feels impossible to put a price tag on your precious art. In reality, however, unless you have someone like a gallerist who’s savvy at art market, it comes to a point where you MUST estimate the monetary values of your creative outcomes. 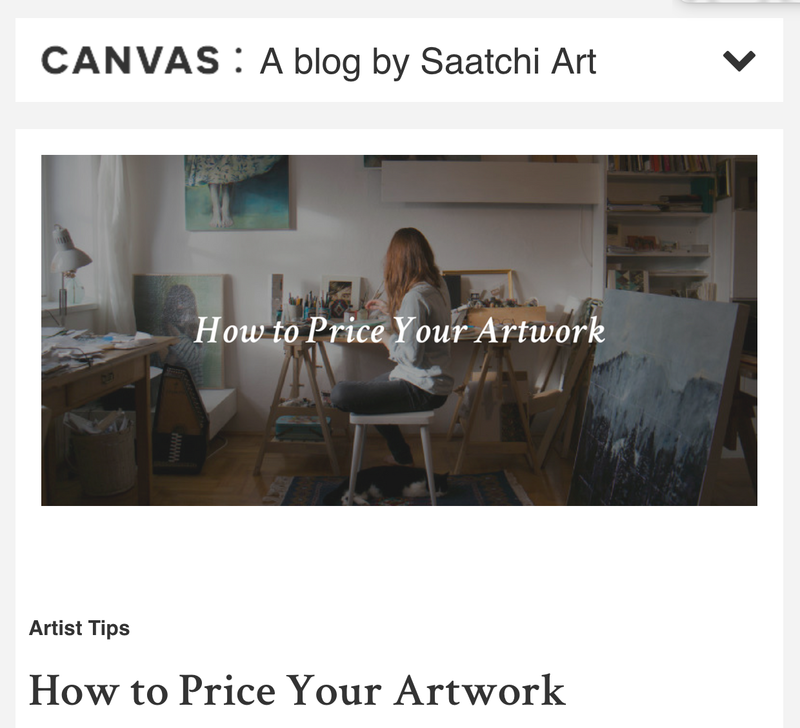 Here’s a reasonable guide on pricing artwork from Saatchi Art. One thing to keep in mind is that you’re taking one step closer to a professional artist’s life. Next Next post: How Has Art Shaped Female Beauty Ideal?